The free translation of Quinta Cova do Grilo is Estate the Valley of the Cricket. 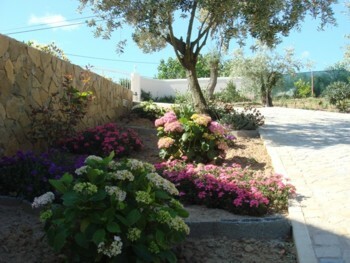 The name originates from the old papers that describe the plot of land on which our Quinta is built. 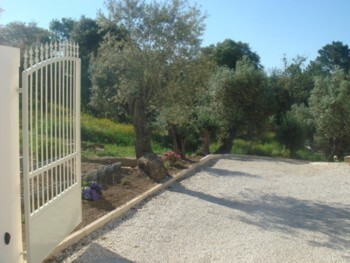 We moved to the Quinta in March 2009 and started to built the Guesthouse. 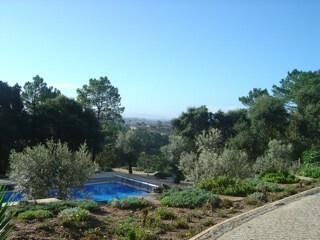 In September we received the first guests. Situated just 15km from the Atlantic coast with famous beaches in Foz do Arelho and Nazaré, your guesthouse is hidden in a hilly landscape. 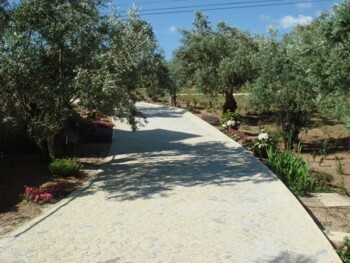 Amongst many old olive trees you can enjoy your privacy. If you travel by car we give you a key for your private entry on the property. You park your car next to your apartment.